Coconut Chocolate Chip Walnut Cookies are sponsored by Safeway all thoughts and opinions are my own. Something about a soft chewy cookie with just a little bit of crispy edge makes me a little giddy inside. These Coconut Chocolate Chip Walnut Cookies are all that plus more. We were out shopping at Safeway the other night to pick up a few sale items when I decided I wanted to make a batch of these Coconut Chocolate Chip Walnut Cookies. 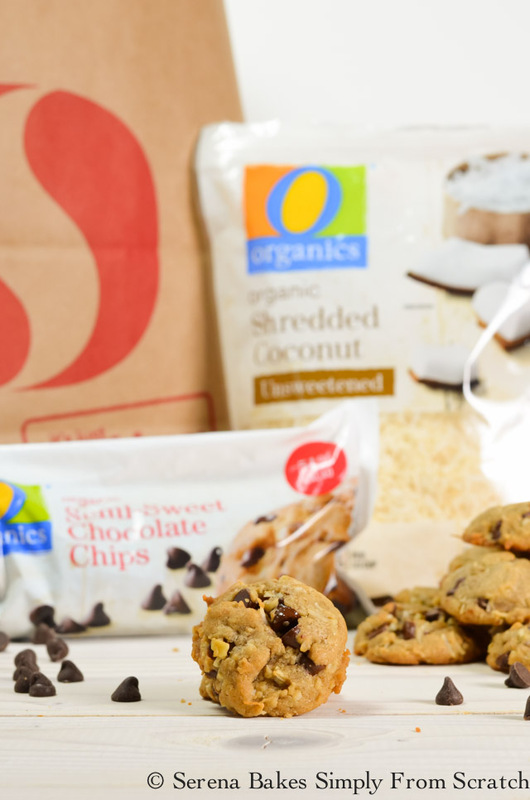 So, we headed down the baking aisle to stock up on a few of my favorite must have O Organic® holiday baking items including their Semi-Sweet Chocolate Chips and Unsweetened Coconut, not only for these cookies but all the other sweet treats we make around the holidays. O Organics are available exclusively in the Seattle area exclusively at Safeway and Albertsons stores. 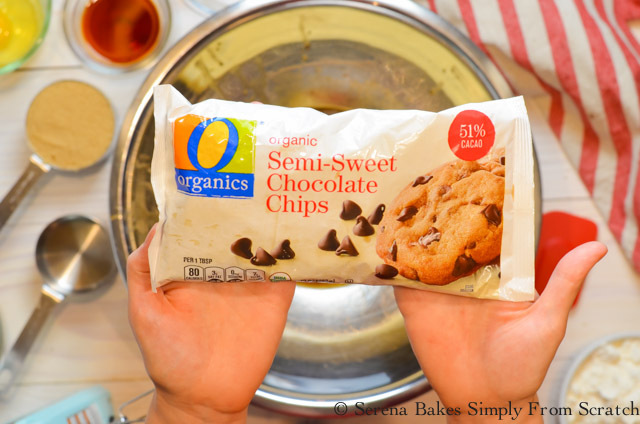 Safeway makes healthy eating easier with a wide variety of high quality, affordable O Organic products that are USDA-certified organic at a great value for all your holiday baking needs. 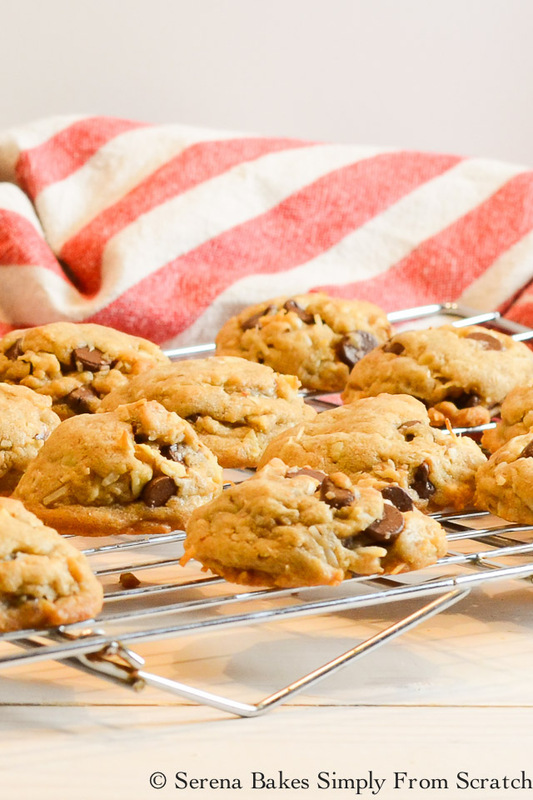 Shall we make a batch of these Coconut Chocolate Chip Walnut Cookies? Brown 10 tablespoons Butter over medium heat until nutty smelling. Swirl pan as needed to brown butter evenly. 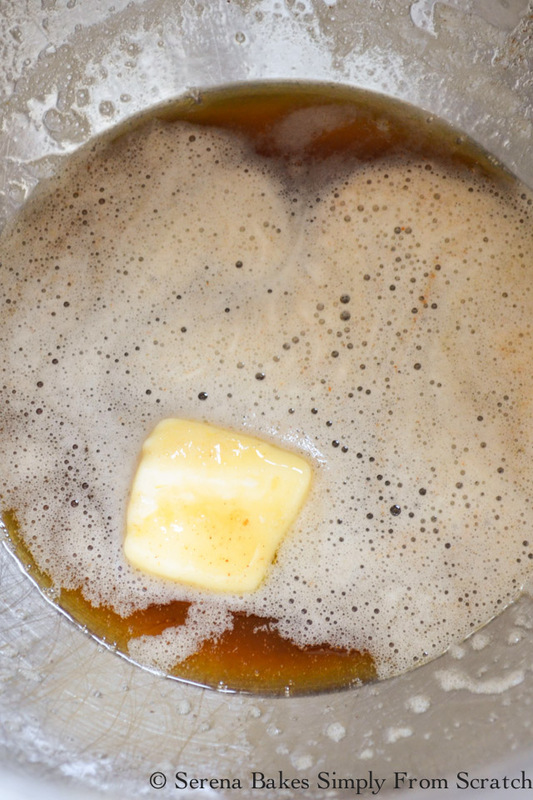 Pour brown butter into a mixing bowl and add remaining 4 tablespoons Butter. Stir until melted. 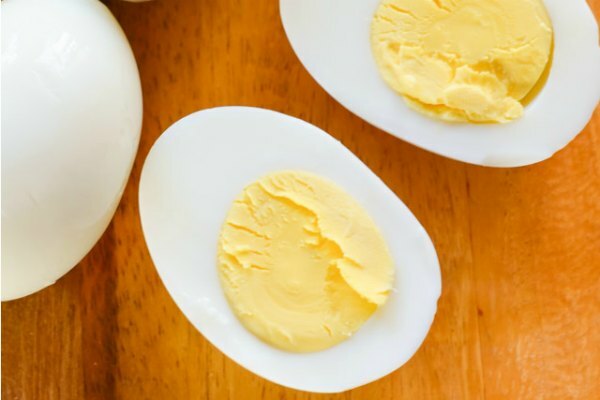 Beat together 1 whole Egg and 1 whole Egg Yolk. Set aside. 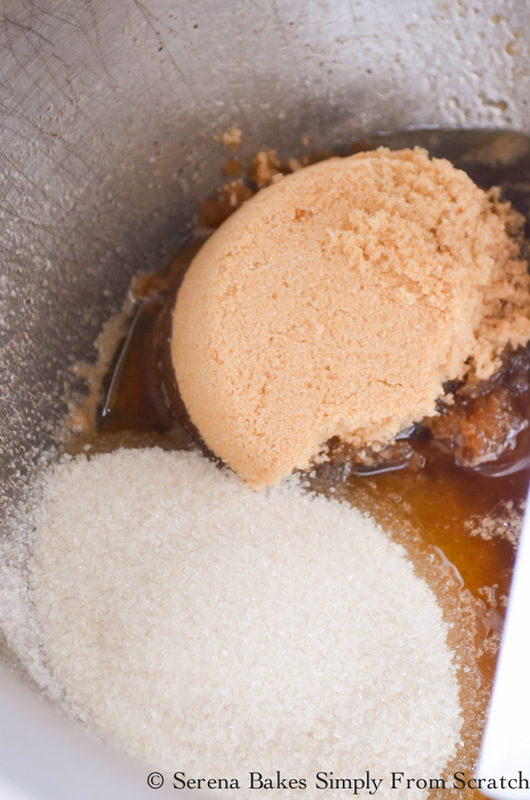 Add 1/2 cup Granulated Sugar, 3/4 cup Brown Sugar, and beat until well combined. 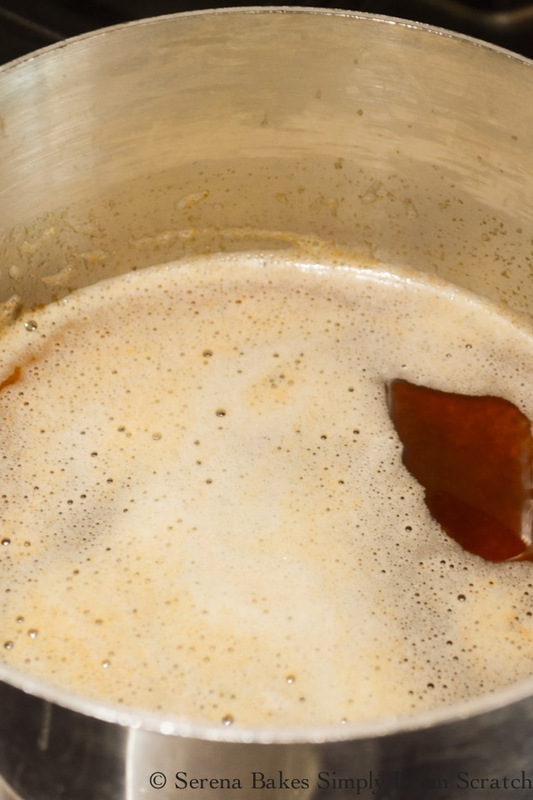 Add 2 teaspoons Vanilla Extract, and 3/4 teaspoon Salt. Beat until well combined. Add egg mixture to bowl and beat for 30 seconds. Allow to rest for 3 minutes. Repeat beating again for 30 seconds if needed, and rest for 3 minutes, until mixture becomes light in color. Add 1/2 teaspoons Baking Soda, and beat for another 30 seconds. Mix in 1 3/4 cup All-Purpose Flour, until almost combined. Stir in 1 cup O Organic Unsweetened Coconut, and 3/4 cup Chopped Walnuts, until well combined. Stir in 1 1/2 cups O Organic Semi-Sweet Chocolate Chips. If you haven't tried these you guys must! The chocolate flavors is amazing, and a must have in our house! Safeway believes that great tasting organic food should be available to everyone at a great value. 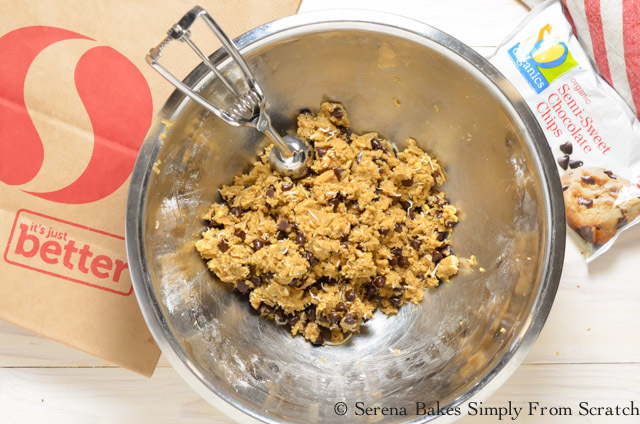 I'm always thankful when I can stock up on my favorite O Organic items at a great price to always have stuff on hand to make things like these Coconut Chocolate Chip Walnut Cookies..
Drop cookie dough about 2" apart onto parchment lined baking sheet using a standard sized cookie scoop or about 2 tablespoons of dough. Bake in a 375°F oven for 8-10 minutes until edges are lightly brown, but centers are still soft. 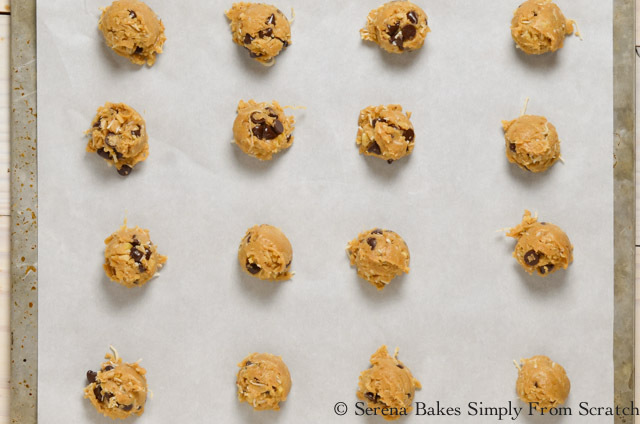 Allow to cool for about 2 minutes on baking sheet before moving cookies to a cooling rack. Your house will smell amazing! 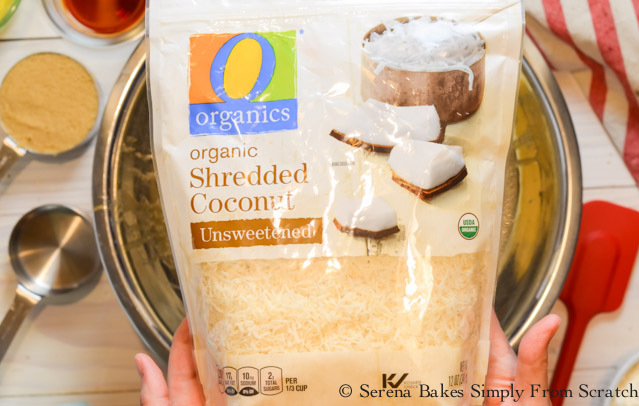 Safeway is a one stop shop for all of my holiday baking needs with over 400 USDA-certified O Organic products in nearly everyday isle I can make affordable swaps to organic items in my favorite recipes. I buy all my O Organics at my local Safeway store, but you can find them at all Albertsons Companies family of stores, including Albertsons, Jewel-Osco, Vons, Pavilions, Randalls, Tom Thumb, Shaw's, Star Market, United Express, United, and Carrs/Safeway. Visit Safeway for more great meal prep tips, recipe ideas and holiday inspiration. When I can't make it to my local store I use the Safeway grocery delivery service. Right now Safeway wants to give you savings off your first order. Either free delivery off your 1st order or $25 off + Free delivery when you spend $100 or more. Use promo code: SEASONSEATINGS at online checkout. Order by 01/14/18 to takes advantage of savings. 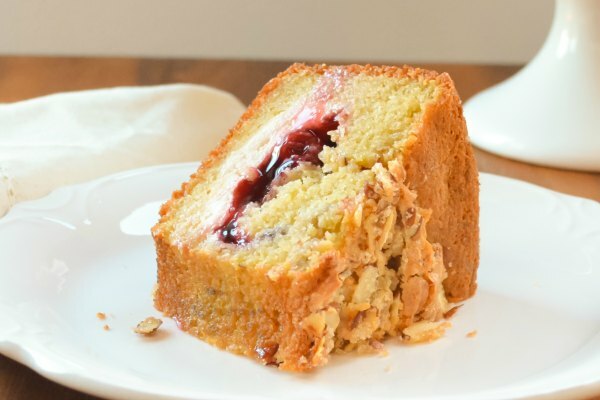 Grab the printable recipe below! Soft chewy Coconut Chocolate Chip Walnut Cookies with a crispy edge are always a favorite for holiday baking or a sweet treat. Brown 10 tablespoons butter until golden brown and nutty smelling. Swirl pan as need to brown butter evenly. 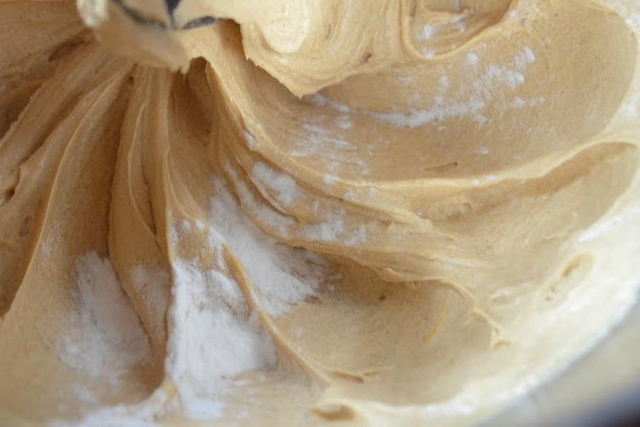 Pour brown butter into mixing bowl, and add remaining 4 tablespoons butter. Stir until melted. Add granulated sugar, brown sugar, and beat until well combined. Beat in vanilla and salt, until well combined. 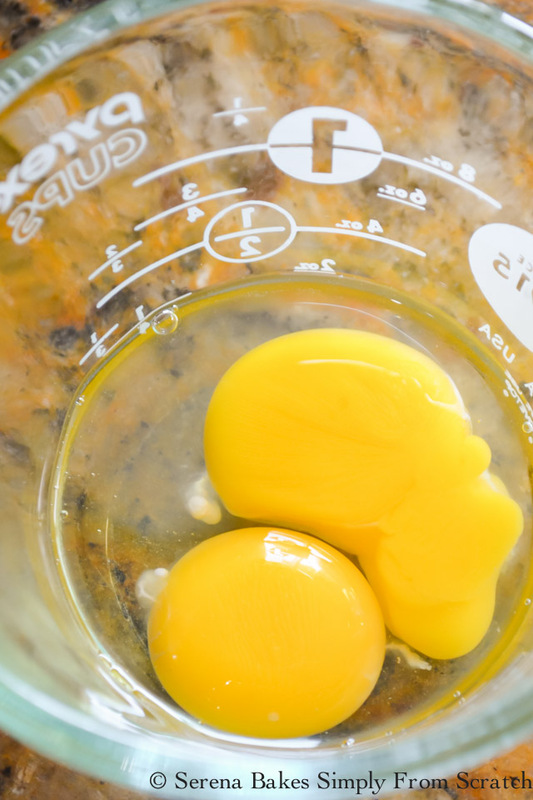 Whisk together egg, and egg yolk. 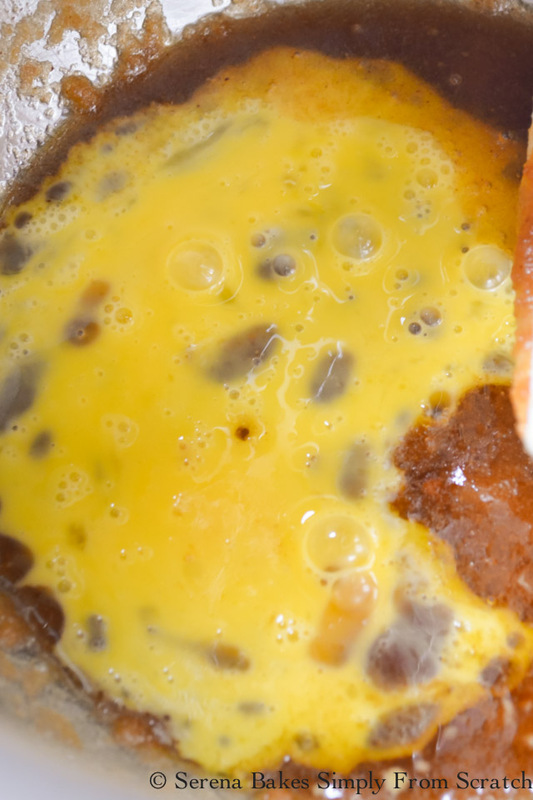 Add egg mixture to bowl and beat for 30 seconds. Allow to rest for 3 minutes. Repeat beating for 30 seconds, and resting for 3 minutes if needed, until mixture becomes light in color. Beat in baking soda for 30 seconds or until well combined. Stir in flour until almost combined. Scrape sides of bowl. 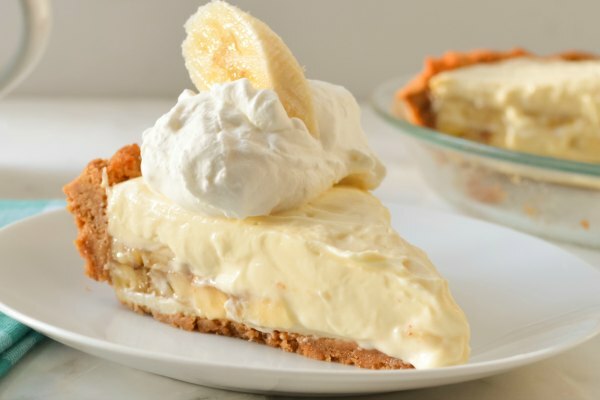 Add coconut and walnuts. Stir until combined. Mix in chocolate chips, until well combined. Drop cookie dough 2" apart on a parchment lined baking using a standard sized cookie scoop or about 2 tablespoons of dough. Bake for 8-10 minutes until edges are lightly brown, and starting to set, but centers are still soft. Allow to cool for about 2 minutes on cookie sheet before removing to a cooling rack. These look amazing! Perfect for a cookie exchange! And, Safeway is my go to store for everything! I love the employees and the selection! Thanks for the recipe. Love the coconut in these cookies! I love these products! I've got a Safeway across the street! I can't wait to try this recipe! Yum!